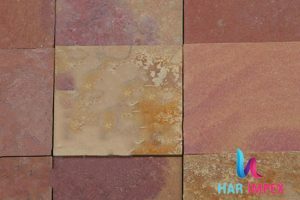 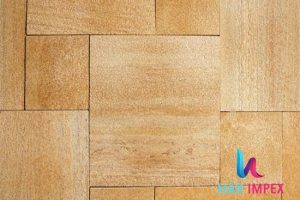 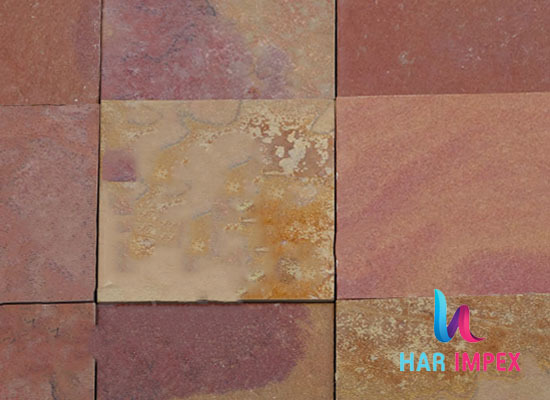 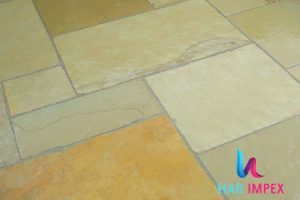 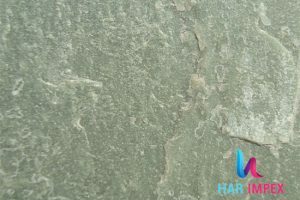 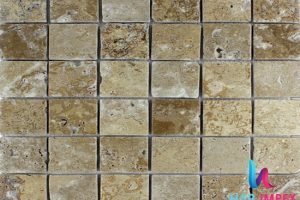 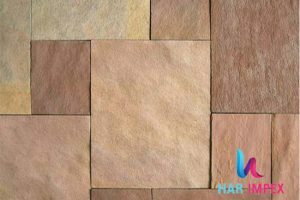 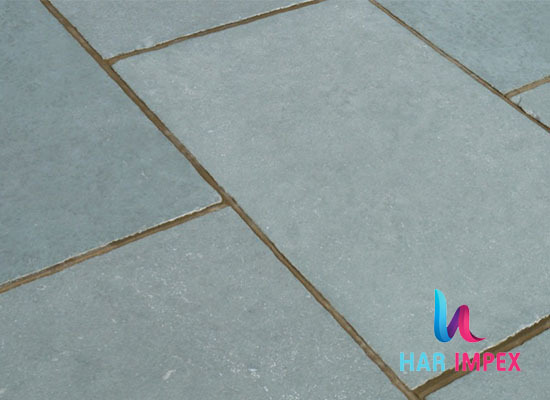 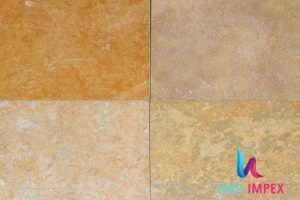 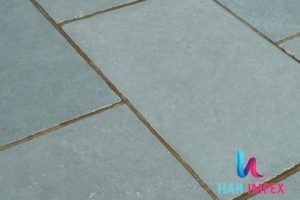 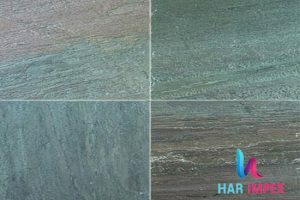 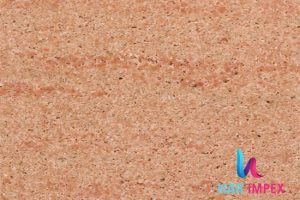 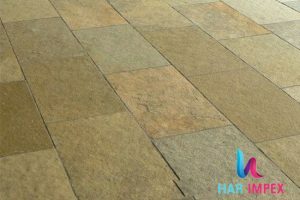 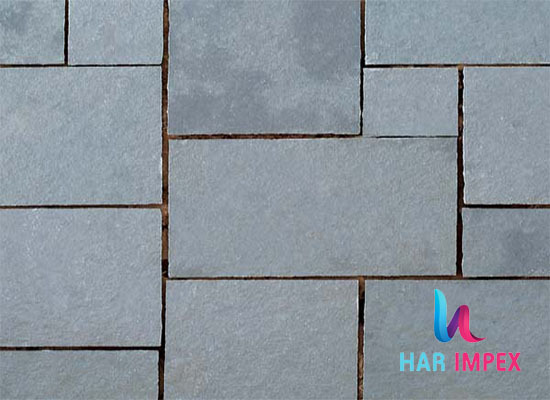 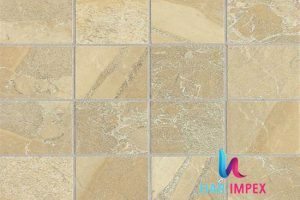 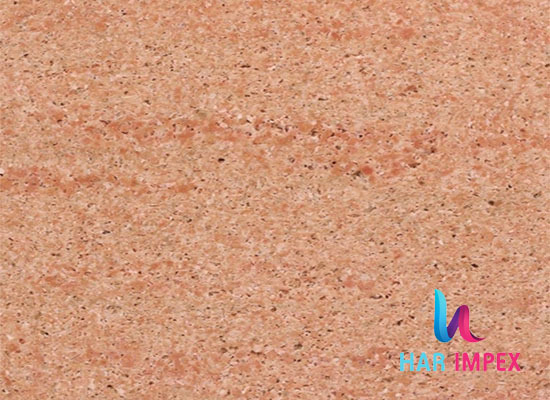 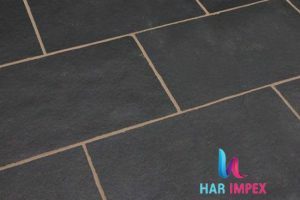 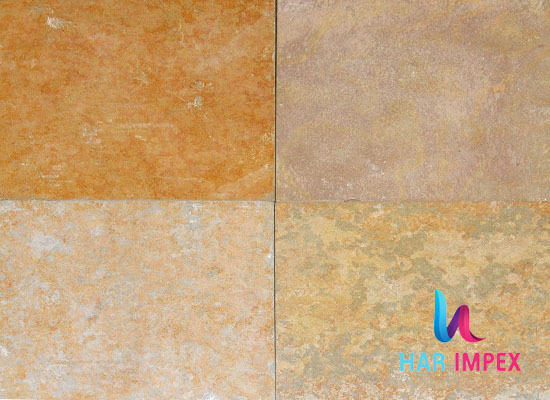 The company is a foremost limestone suppliers in rajasthan renowned to supply high-quality granite, sandstone, cobbles, quartzite, and limestone. 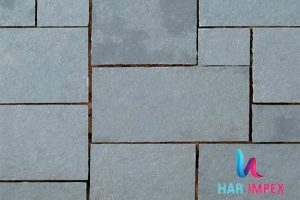 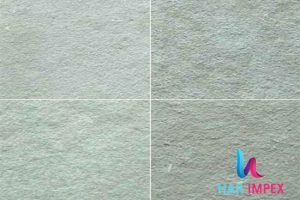 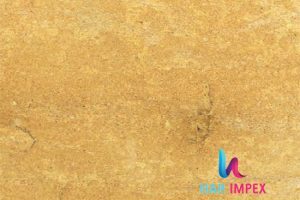 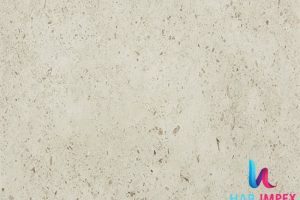 We are also leading limestone manufacturers in India, limestone suppliers in rajasthan, limestone exporters in India and limestone suppliers in India. 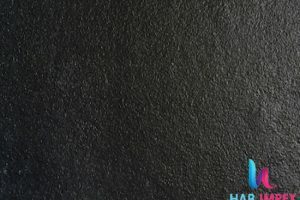 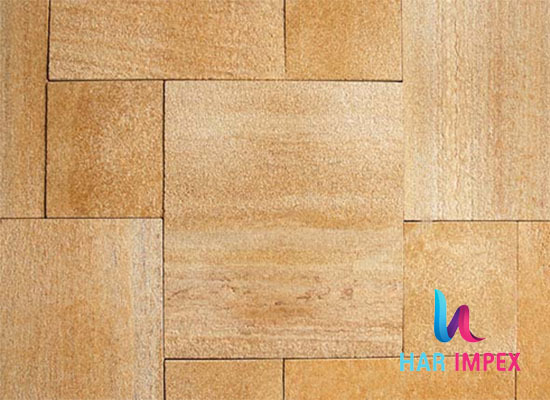 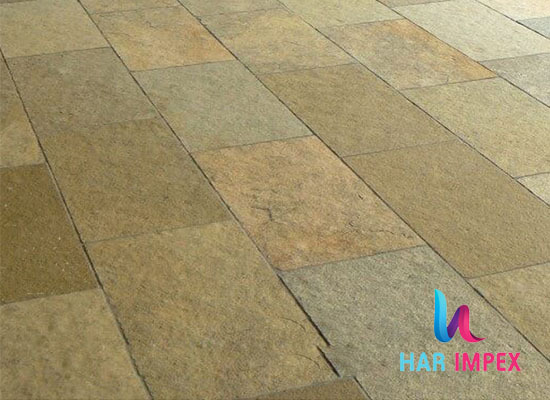 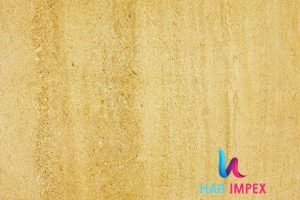 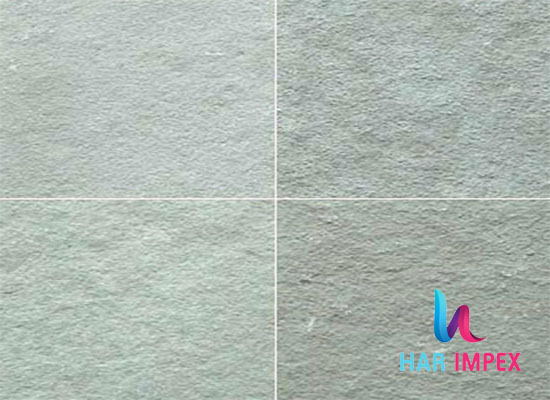 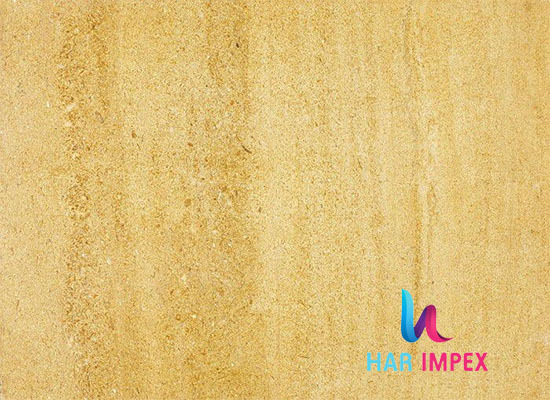 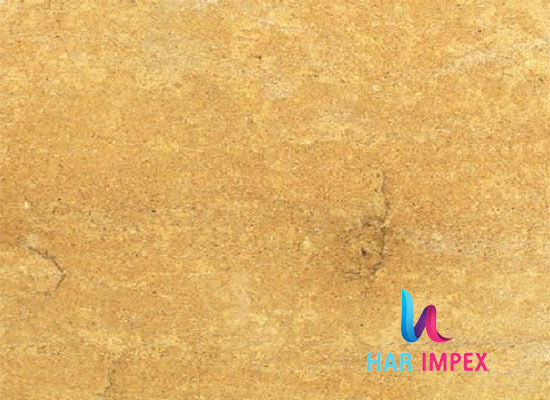 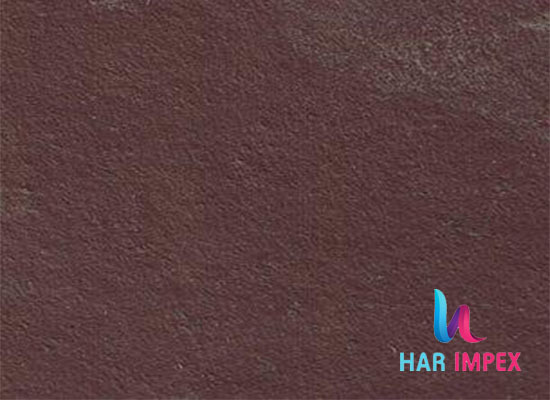 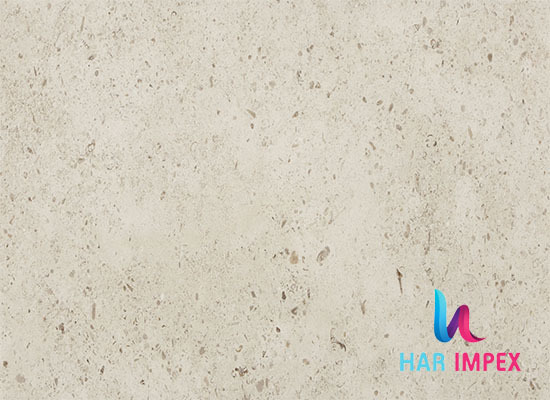 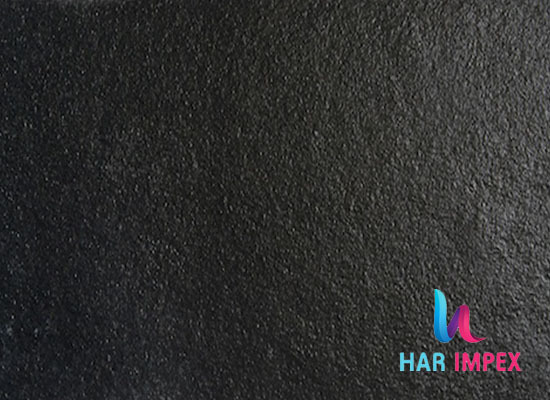 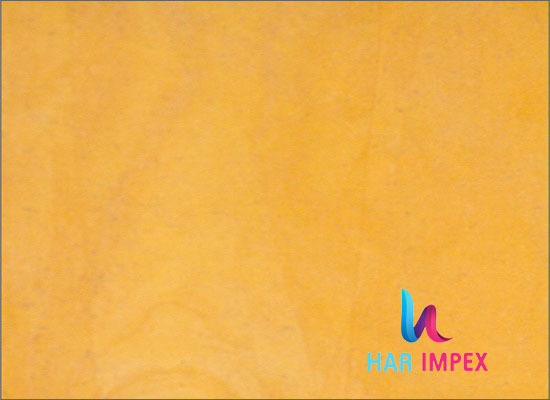 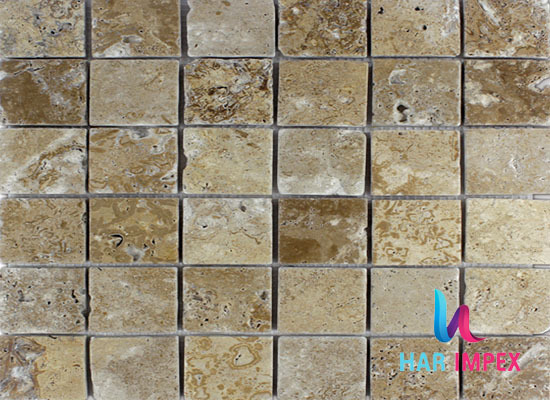 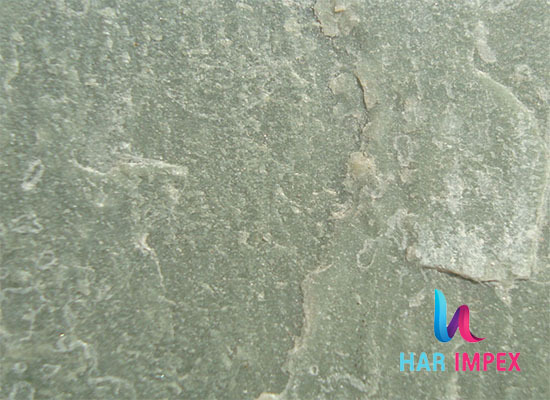 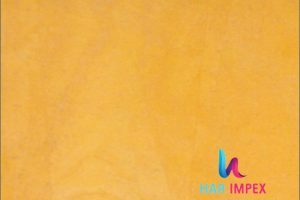 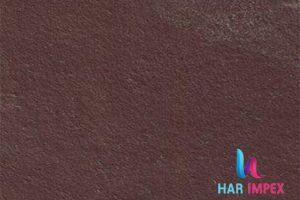 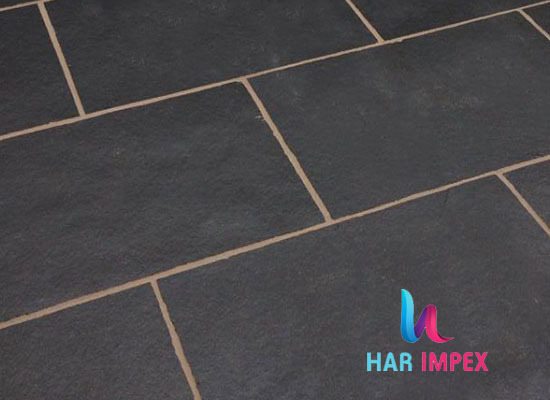 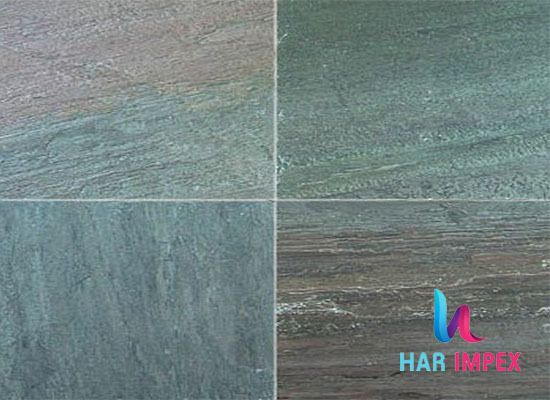 Har Impex provides the best competitive market prices and superior quality services. 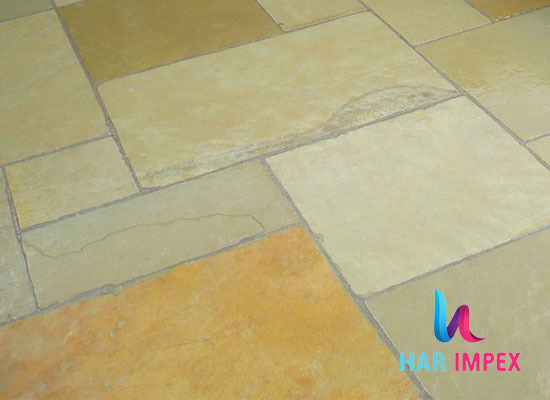 The products go through many quality checks before we offer them to our customers.